Lesson One: What are genes? Objectives: understand what genes are, how to describe their location, the difference between genes and alleles, a specific example of a mutation (sickle cell anaemia), know the universal code for DNA has exceptions, and know that software can be used to compare gene sequences. A chromosome is a tightly coiled and condensed molecule of DNA associated with histone proteins. A Gene is a heritable factor that consists of a length of DNA and influences a specific characteristic.Heritable means it can be passed on, and a characteristic is something that describes you eg. hair colour. Genes are carried on chromosomes. Each chromosome may contain thousands of genes. Humans have approximately 20,000 genes. A bacteria, has 1,700. Task: Some characteristics are controlled by one gene (single gene characteristics), and others are controlled by many genes (multiple gene characteristics). Other characteristics are either partially of wholly dependent on environmental factors. Classify the following according to these rules. Discuss them with your neighbours. Introductory video: Watch and ask questions if any arise. 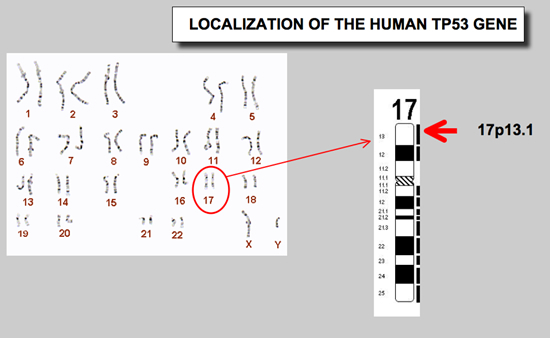 A gene locus is the position of a gene on a chromosome. You need to learn how to ‘read’ a gene locus. The image on the left shows the gene locus for the gene controlling haemoglobin production in red blood cells. 11 means it is on chromosome 11 out of the 23 pairs. Task: explain the gene locus of one of the most studied genes, TP53 (tumor suppressant gene). A mutated version of the normal haemoglobin gene HBB: HBS, is responsible for sickle-celled anaemia. This occurs through a single nucleotide change (when one nucleotide changes this is called a point mutation), the change is at codon 6, from the normal codon (GAG), to a mutated codon (GTG). This causes an amino acid substitution. Task: Using the code, state the specific point source mutation that takes place, to change the HBB gene into the mutated allele HBS. Universal code – or is it? 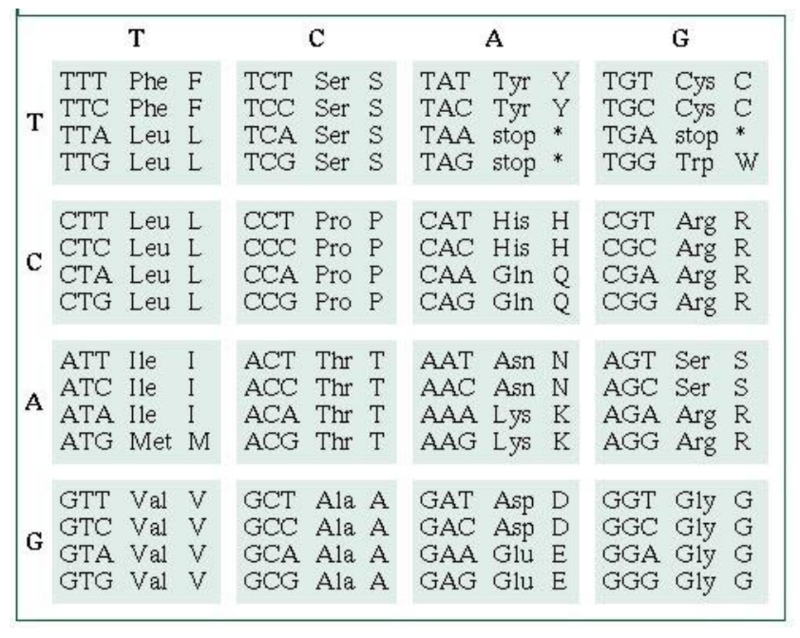 the code relating base codons to specific amino acids is regarded as universal i.e. applying in all organisms, but some exceptions have been found (eg. yeast). Some species where a codon normally codes for ‘stop’, it actually codes for an additional amino acid. Even for these organisms, the majority of the code applies. Activity: Watch this interesting video on Genes. Q. What is an allele? Q. Why do people often look like their relatives? Q. How many chromosomes do we have? Q. How much DNA do we share with a banana, and with each other? Q. What is a SNP? Q. How does a SNP form (3 ways)? Q. What is the significance of SNPs to us? Big accomplishments: Discovery of Mendel’s first and second law of genetics. 2. Law of independent assortment. Alleles for different characteristics are inherited independently. The specific forms of a gene are called alleles. 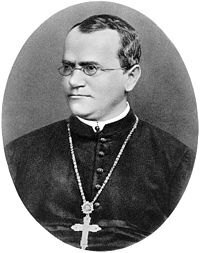 Gregor Mendel deduced that the inheritable differences in pea plants were caused by different alleles. He also discovered that these alleles are usually inherited in pairs (one from each parent). You have two alleles for your blood type. The genes that you have for a specific characteristic are called your ‘genotype’. Your ‘phenotype’ is the expression of those genes, in this case, what blood antigen is present. Task: What is your genotype for blood type? What is your phenotype for blood type. Guess which allele(s) was (were) present in your mother’s ova? 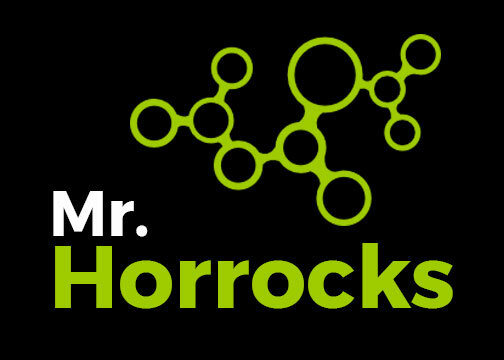 Was an international collaboration with the aim of sequencing our entire human genome. This took 14 years (1990 – 2003). One of the discoveries of the human genome project was that some DNA is not genes, and was called ‘junk DNA’. It has become increasingly apparent that ‘junk DNA’ was not a good name, as these other non-coding regions of DNA are important in controlling the expression of the genes eg. switching genes on an off. They are now called introns. The DNA that codes for proteins is called exons. Gene sequences can be compared between humans and other species, using software platforms which are available online eg. Clusterx. Task: Is the HBB gene part of an intron or an exon? Why?